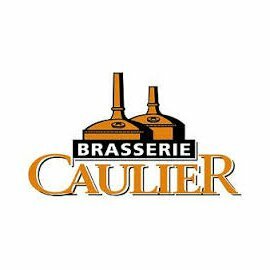 Caulier is a brand with long historical roots back to 1848. It still has a strong presence in the collective memory of the Belgium beer lovers. Today Caulier beers are the only naturally sugar free beers in the market. Caulier, the only naturally sugar free beer. No artificial sweeteners, no preservatives, no colourants.